Rheebridge’s flagship Hobbs House development has been nominated in the ‘Best New Building’ category in the 2015 Cambridge Design and Construction awards. 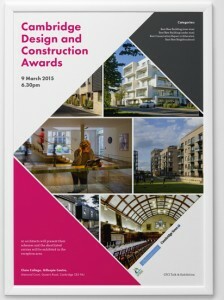 The awards which are now in their third year, were founded by Cambridge City Council and are backed by Cambridge Evening News and Cambridge Forum for the Construction Industry. Hobbs House certainly seems to have inspired the judging panel. 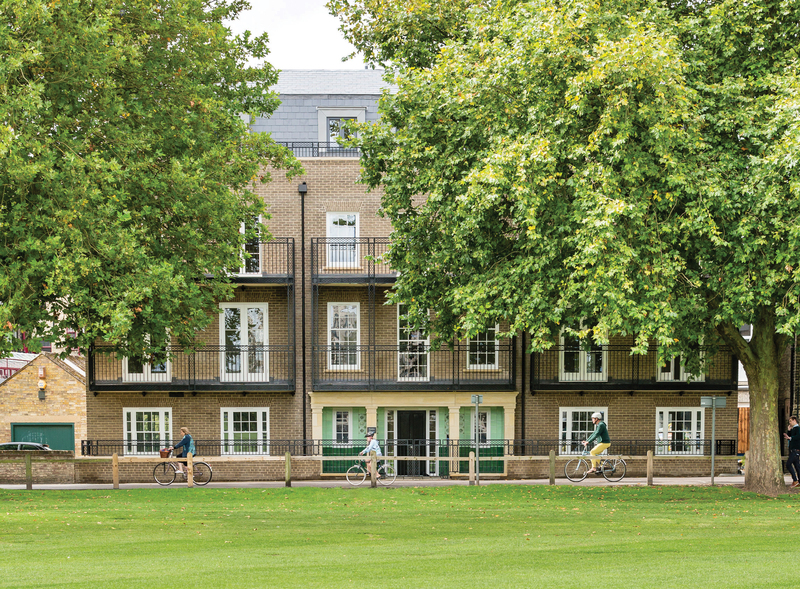 The Regency style 3 storey townhouse (comprising of eleven 1 and 2 bedroom apartments and rooftop penthouses) overlooks Parker’s Piece – one of Cambridge’s most important green open spaces. The frontage was designed by city architects Freeland Rees Roberts to reflect the prevalence of historic buildings in the area and reinforces Georgian and Victorian architectural styles which are found in other notable historic houses surrounding the park. Rheebridge are proud that their approach to the development in such as sensitive location has been recognised by the judges. It is Rheebridge’s first major development project and Managing Director David Rapley’s vision and enthusiasm has resulted in a positive architectural legacy that will look at home for centuries to come. To view the Cambridge News article click here.